The BBC reports that, as I predicted seven years ago, the apologizer-in-chief intends to pay a visit to Hiroshima. After issuing a (faint) apology (!) for World War II at Omaha Beach (!) in June 2009 on the 65th anniversary of the Normandy landings during his first summer in the White House (following an airplane ride from… Dresden, of all places), I predicted that eventually Barack Obama would head for the first city ever to be targeted and destroyed by an atomic bomb. But wait! 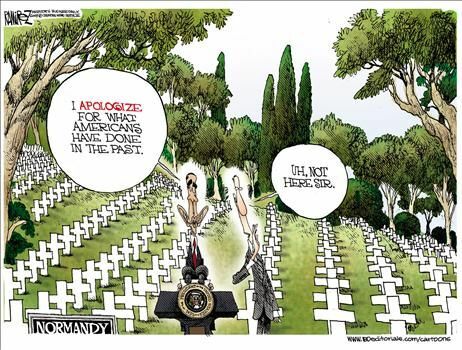 Doesn't the White House say there would be no apology for the bombings? 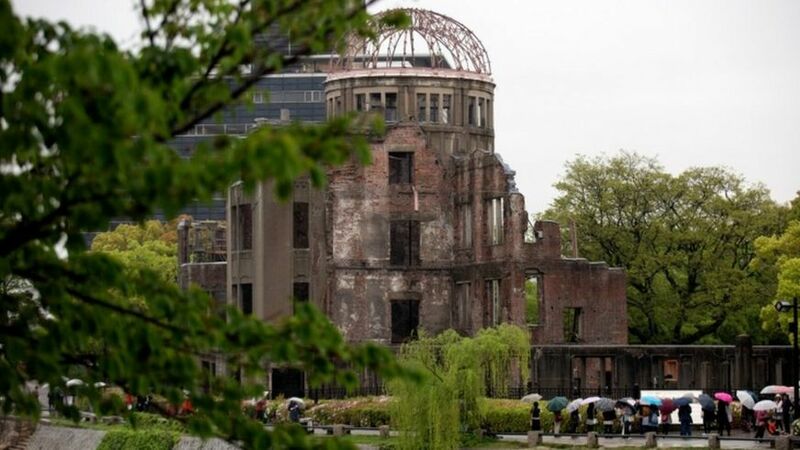 said that Mr Obama would "not revisit the decision to use the atomic bomb at the end of World War II. Instead, he will offer a forward-looking vision focused on our shared future". And just who is the president's communications adviser?